The cloak of confidentiality enhances the judicial appointments process by allowing the members to robustly and candidly state facts and exchange views in discussing the suitability or otherwise of the candidates based on their skills, characters, weaknesses and strengths, the Court observed. The Supreme Court of Appeal of South Africa has affirmed a high court order that refused to order production of audio recording and any transcript of the private deliberations by the Judicial Service Commission after the interviews of judicial candidates. A five-judge bench headed by Justice Maya DP observed that its production would undermine its constitutional and legislative imperatives by stifling the rigour and candour of the deliberations, deterring potential applicants, harming the dignity and privacy of candidates who applied with the expectation of confidentiality of the deliberations and generally hamper effective judicial selection. In a challenge against the JSC’s recommendation of the appointment of a judge, the JSC, in its record of proceedings, did not include a transcript or audio recording of the deliberations (the recording). 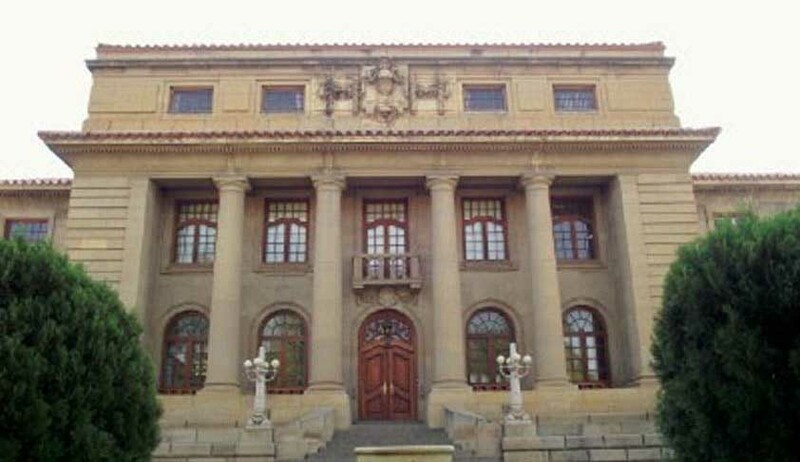 The Helen Suzman Foundation (HSF) filed an interlocutory application to compel the recording’s production, but was dismissed by the high court. The Supreme Court, on an appeal by HSF, observed that the nature of the JSC’s constitutional mandate requires it to engage in a rigorous, intense judicial selection process and during the course of the deliberations adverse remarks will be made, which although not necessarily actionable in law, may yet be hurtful to a candidate and cause reputational damage harmful to his or her professional career. “This would apply with greater force to a sitting judge who applies for a higher position on the Bench with the potential of eroding public esteem in the judiciary upon which the ultimate power of the courts rests. The JSC and its members may also be exposed to possible actionable claims for delictual damages arising from utterances made during the deliberations which a candidate may consider defamatory. It should not be overlooked too that legal practitioners in the JSC will, in future, appear before the appointed judge who may harbour ill feelings against them if they expressed adverse views against her or his appointment in the deliberations. This may potentially inhibit the practitioners and even the judges sitting on the JSC from freely and frankly expressing themselves on the suitability of the candidates,” the Bench said. The court also remarked that the JSC’s processes were more open than those of its international counterparts. Constitutional principles of openness and accountability are not absolute and the JSC is entitled to raise the defence of confidentiality to a Rule 53 demand for the disclosure of the recordings of its private deliberations, the Bench said.